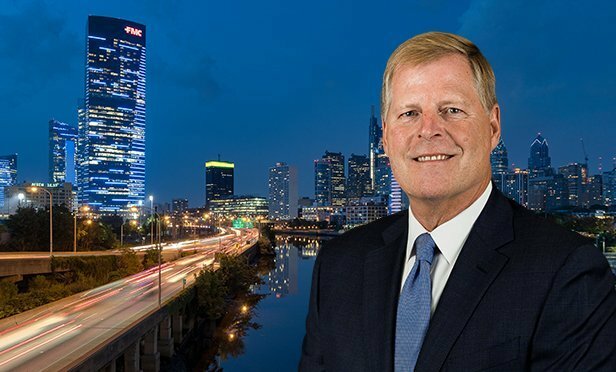 In an exclusive audio interview, Avison Young's Philadelphia market leader David Fahey looks at some of the trends driving CRE investment in the City of Brotherly Love in 2019. PHILADELPHIA, PA – Greater Philadelphia’s commercial real estate market posted strong fundamentals in 2018, with rental rates up and vacancies down, and these are on track to continue in 2019. Hunt, a highly regarded office real estate specialist, will help expand firm’s consultation and tenant-representation practice in Philadelphia and Wilmington. “Space utilization and efficiencies are important to all industrial tenants today as they focus on increasing profits in a competitive market,” says Avison Young's Todd Heine, who helped Fleetwood reduce its overall space with the new lease.